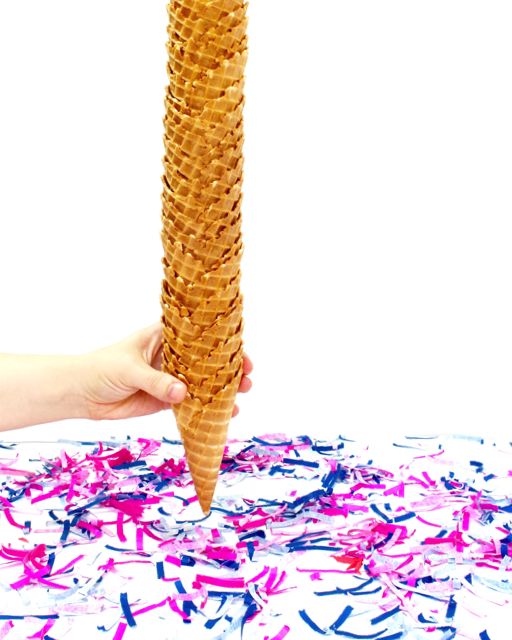 My latest project for eHow is a fun ice cream cone holder that can be used for a party decoration and to serve all that delicious ice cream, at once! 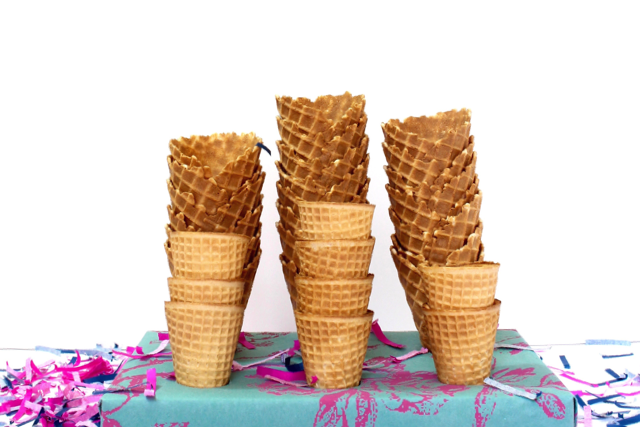 My advice would be to prepare the cones in advance, setting each cone in the holder as completed and then place the whole thing back in the freezer to stay cool during the party. Then, when the time is right, you simply remove it from the freezer and hand them out to guests. 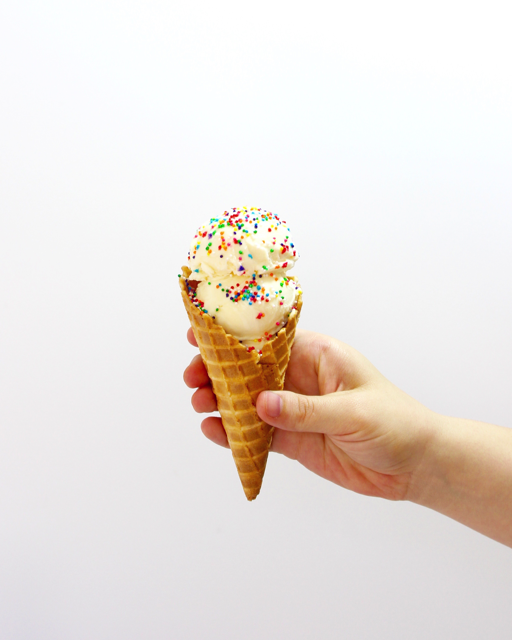 That way, you can avoid being stuck in the corner with sticky hands trying to figure out who wants ice cream. It's a win for everyone! 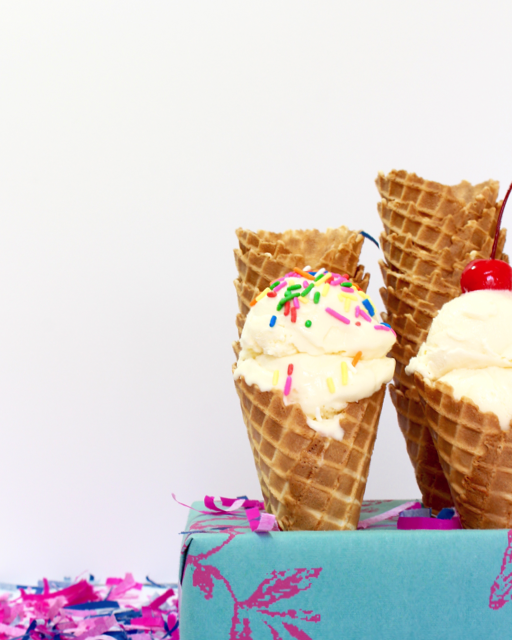 However, when preparing and eating ice cream is literally in your job description it can be hard to avoid sweet treats. I have taken my job description a little to literally lately and gained 10 lbs over the last few months. So, I am here asking for your support and to join me for another #run30 challenge starting June 1st. Keep in mind that June is going to be an extremely stressful month for me. We are buying and moving into our first home, are planning several home improvement projects, Matilda is having her tonsils and adenoids removed, Alt Summer is kicking off and I will be managing several things from afar, and we will have to fit in a trip to New York sometime, as well. But the things is, isn't this typical of everyone. Don't we always have a lot going on that makes finding time for health difficult? Running is so good for my mental health. For you it might be yoga or walking or bike rides. It doesn't matter what you do for 30 days, it is more about committing to doing something and sticking to it! 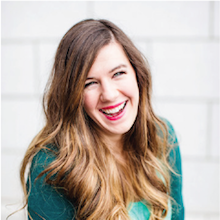 I will be posting pictures over on my Facebook page each day and I would love for you to join in, share your stories, and keep me motivated because I am going to need some encouragement!